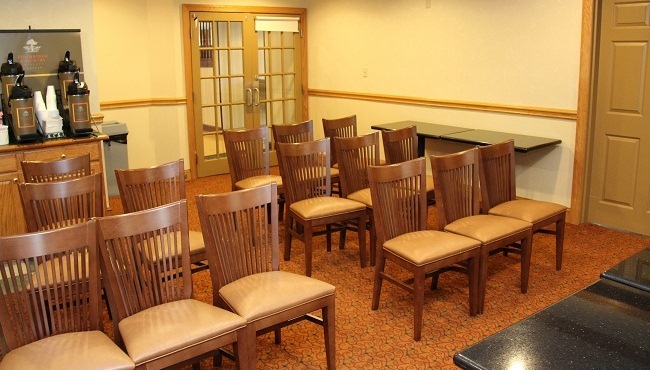 Get-togethers are easy at the Country Inn & Suites, with an intimate event space that’s perfect for social gatherings and business meetings. 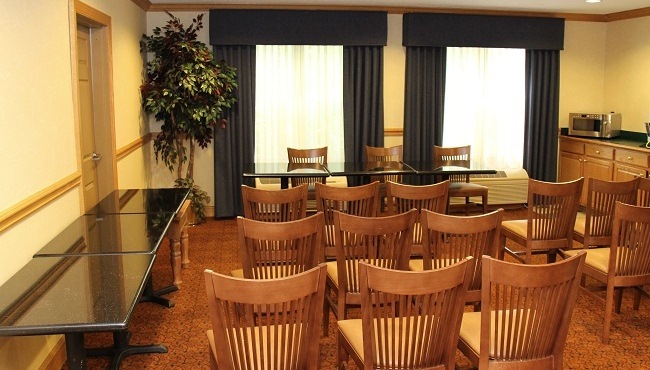 The room accommodates up to 20 people and features comfortable furnishings such as a conference table and chairs. 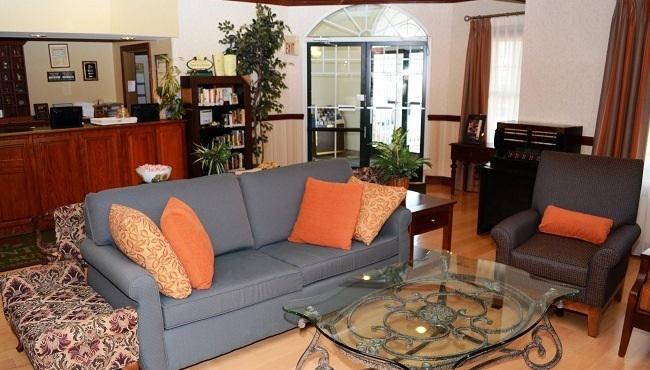 Ask our friendly staff for set-up assistance and recommendations.